September 30th was a date that Landis Wine and his fellow White Laces were looking forward to for a long time. The 3rd full length, No Floor from White Laces took two long years to complete. The band has openly stated that it was a time of transition in which old modes of writing gave way to experimenting with electronic beats and future-indie sounds. Read an in depth article from Style Weekly in which the band discusses the challenges they faced during the writing of the new album, and why sometimes digging deep can yield unexpected but new and exciting results. You can stream the entire album by clicking HERE, over at Clash Magazine. 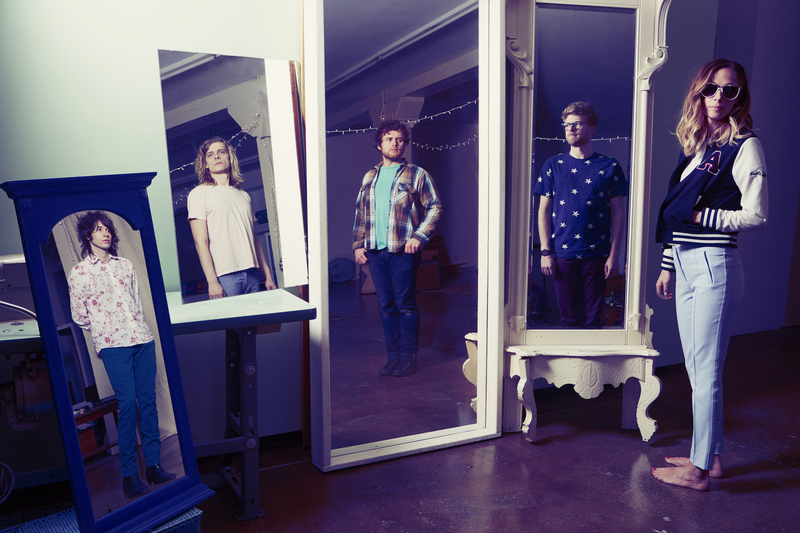 WHITE LACES "SICK OF SUMMER"
This Summer at EggHunt there has been plenty of reasons to celebrate. 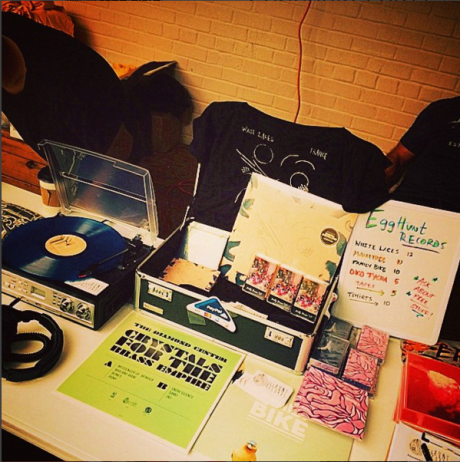 White Laces (RVA) have recently signed an comprehensive license deal with EggHunt Records that includes all White Laces releases, even their 2011 self titled EP. We wanted to do something special to commemorate the occasion, so our in-house engineer & co-founder, Greg Gendron went back and remastered the entire White Laces debut EP, and then we have added three bonus tracks that were previously only available on various vinyl releases. 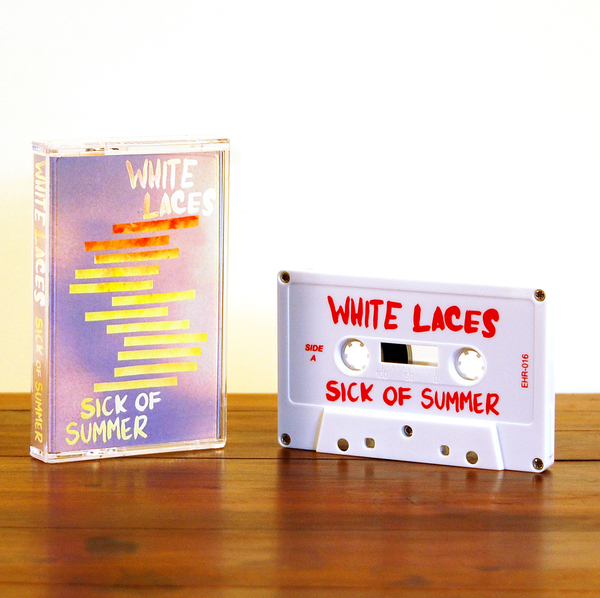 The result is "Sick of Summer" a vintage but totally fresh sounding White Laces CT/digital release that drops on August 26th. You can pre order the release by clicking HERE. Check out Avers track "Santa Anna" (track #33) on Fresh Finds, a cool playlist of new guitar based rock. 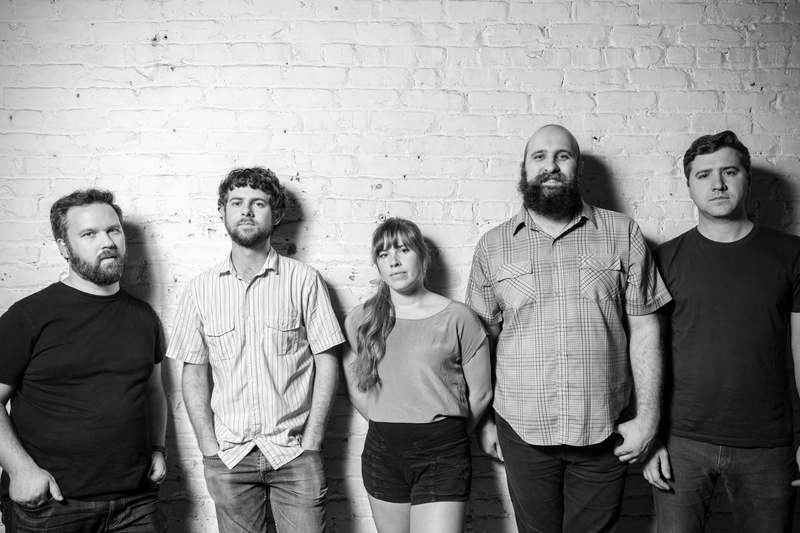 Coming on the heels of "New Lions And The Not-Good Night" CLAIR MORGAN and crew will be hitting the road for a string of killer east coast dates. Be part of the fun and come out to meet & support the band. Hope to see you there. 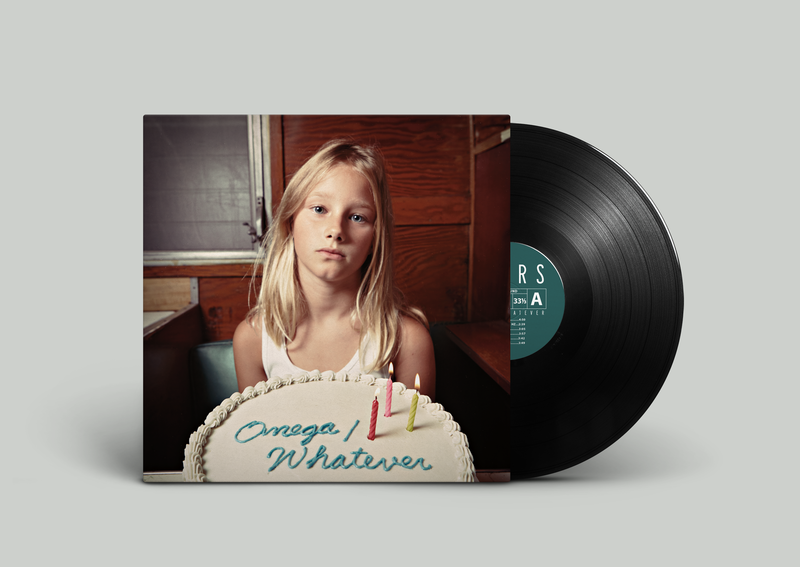 The Richmond, VA powerhouse known as AVERS has signed a full length deal with EggHunt Records to release their second album Omega /Whatever. The album has a total of 11 tracks and will include three singles and a few videos which will be premiering soon. Two years after their successful debut album,"Empty Light", Avers second full length "Omega/Whatever" finds them returning to their unofficial headquarters — Montrose Recording, a modern studio located on a historic Richmond plantation and operated by bandmate Adrian Olsen — and creating another self-produced album of rumbling rock, shot through with pop hooks, layers of percussion, and coed melodies from four different vocalists. The lead single, Everything Hz was recently premiered over at Consequence of Sound. The energy the band unleashes in this song heralds amazing song writing that encompasses AVERS' next release. Stay tuned and Pre Order the new album HERE. Release date is set for July 29th. Beginnings are a delicate time. Yes, the "embryological" step in the creation of anything is of most vital importance. 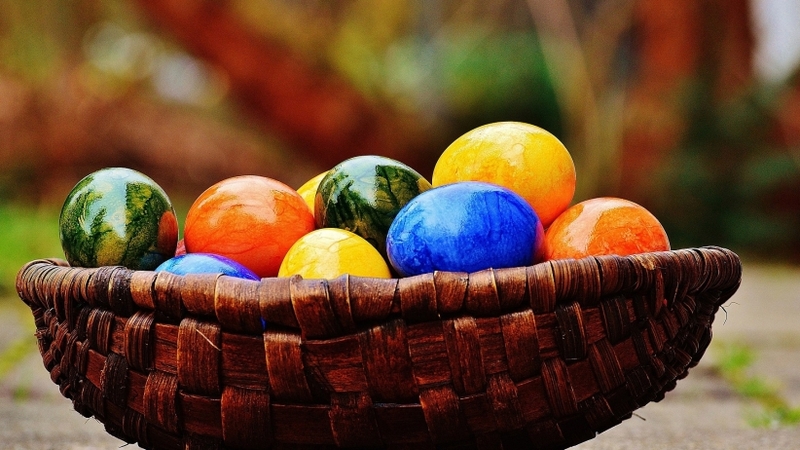 Fortunately, our EggHunt embryo was incubated if you will in one of the most ripe up and coming music scenes across the Unites States if not world wide. But that was no insurance that EggHunt would be anything more than a passing thought in the eyes of its founders or those around us. No, many timely steps from landing sweet deals with the right bands, to making insanely important industry contacts were all contributory to EggHunt's rise. 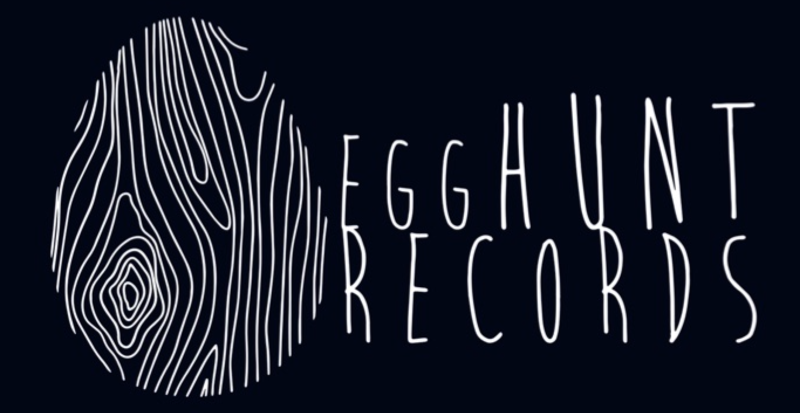 All in all, we at EggHunt have taken the stance that we are nothing without the music, and so we have put the artists first, and done whatever it takes to help rising stars from RVA hit the national scene. We are far from done, we have only just come out of the gates. Take a minute to read this amazing article from RVA MAG that covers EggHunt from the inception to this very current and exciting time we find ourselves in with all of you, and cheers everyone! 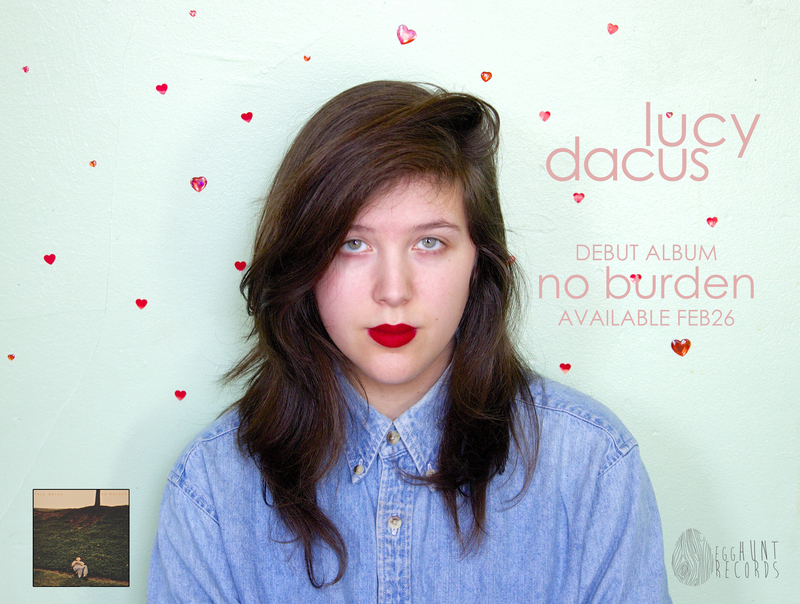 Friday Feb 26th is finally here, and live sales have begun for Lucy Dacus "No Burden"
Also, Lucy and co. have just announced a bunch of US dates for the spring, and in April they will be touring in support of Houndmouth. We have an official release date of May 6th for the new Clair Morgan album. Can't tell you how excited we are at EggHunt HQ for this release, the music is amazing. 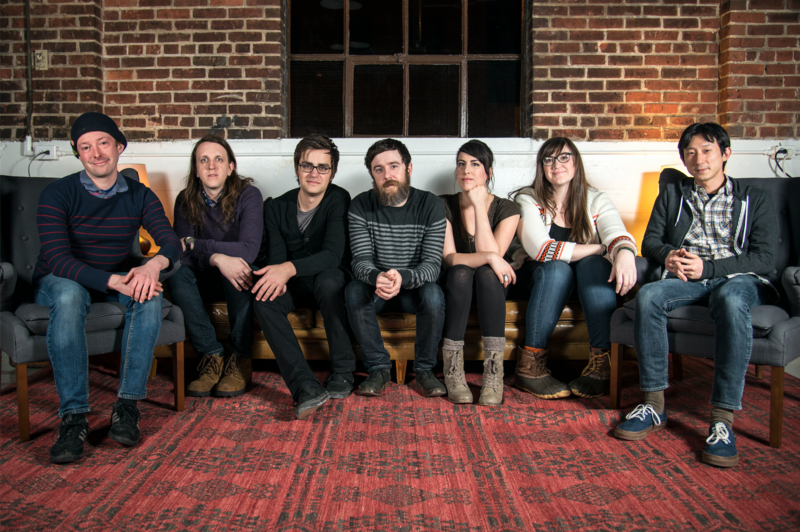 Keeping in line with Clair's sense of layering intricate guitar work amidst a landscape of sounds and rhythms, the band has achieved their goal of creating a unique if not epic album. 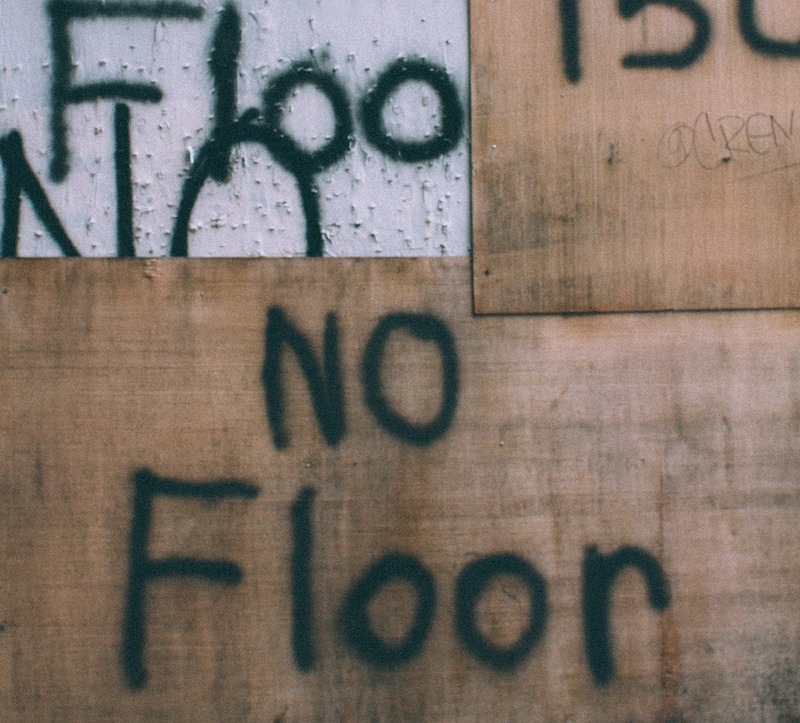 Listen to the first single "Rogue Island" right now over at NOISEY. Monday, January 25th 2015 will always be a very memorable date here at EggHunt HQ. So after sleeping off some of the snow storm, clicking the automatic gas fire on and sitting down to a relaxed day of running the label, I open up my email to find that LUCY DACUS one of our newest artists is on the front page of Rolling Stone magazine online! After making sure that I am actually awake and not somehow returned to a snowy slumber, I realize that yeah Lucy actually is being named as one of the 10 artists you need to know for January 2016. At just the young age of 20, Lucy has captivated the RVA music scene and it seems that the secret is no longer just a Richmond, VA possession. Finally the rest of the world is getting to understand why we love her and the music she makes so much. Well deserved Lucy! Her new album, "No Burden" is out on feb 26th. Click HERE to Pre-Order.